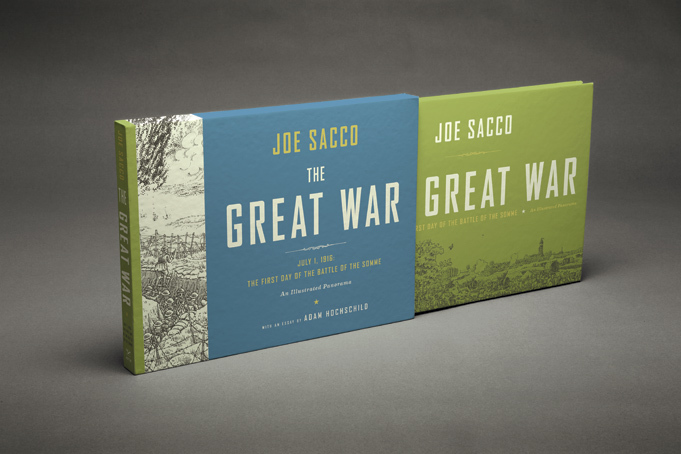 Joe Sacco's acclaimed books include Palestine, Safe Area Goražde, and Footnotes in Gaza, as well as a best-selling collaboration with Chris Hedges, Days of Destruction, Days of Revolt. 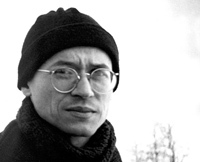 Sacco is the recipient of a Guggenheim Fellowship, and his work has been translated into fourteen languages. Born in Malta and raised in Australia, he lives in Portland, Oregon. From "the heir to R. Crumb and Art Spiegelman" (Economist) comes a monumental, wordless depiction of the most infamous day of World War I. 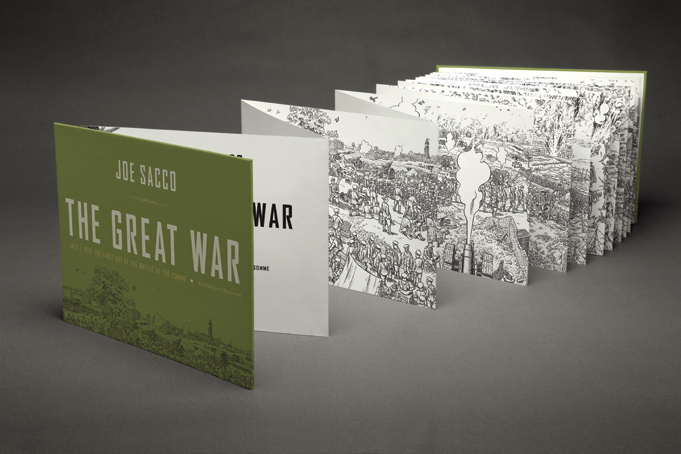 The Great War is a 24-foot black-and-white drawing printed on heavyweight accordian-fold paper and packaged in a deluxe hardcover slipcase. 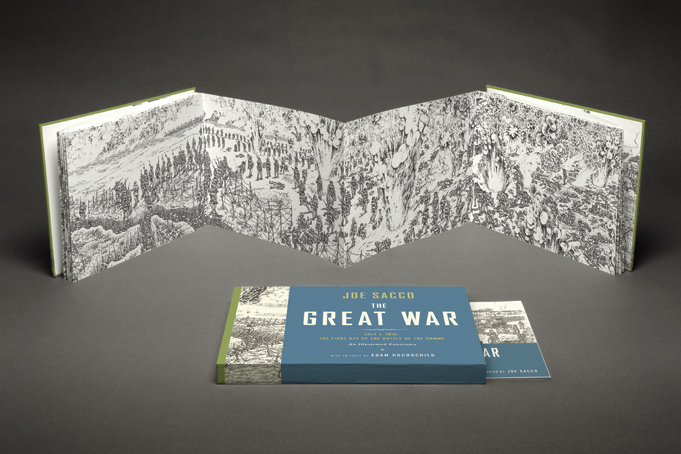 The set also includes a 16-page booklet featuring an essay about the first day of the Battle of the Somme by Adam Hochschild and original annotations to the drawing by Sacco himself. A Finalist for the 2013 Los Angeles Times Book Prize.